The adhan is a 1,400 year-old oral tradition in the process of unprecedented change in Cairo. After 60 generations, thousands of individual muezzins are being replaced by a single voice broadcast from a radio station to wireless receivers as part of a plan put into effect by the Mubarak regime. As the Adhan Unification Project takes hold, Egypt undergoes Revolution and regime change. 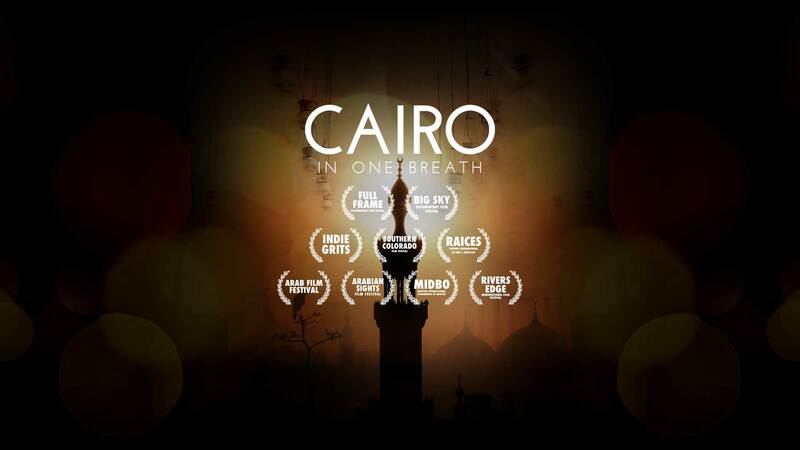 CAIRO IN ONE BREATH is as much about soundscape as it is about modernity replacing tradition. The story follows muezzins from when they first heard rumors of plans to install wireless receivers in Cairo’s 4,000 officially recognized mosques, through implementation of this Adhan Unification Project (AUP), which since 2010 has displaced thousands. Now, most mosques have receivers installed, though political changes have halted inspection and maintenance. Former muezzins who now perform other duties at mosques, recite the adhan when receivers [all-to-frequently] fail. The film is structured through the five adhans of the day, woven through with interviews of main and supporting characters as well as scholars, painting an emotional and historically relevant portrait of a tradition undergoing change in a time and place ripe with transformation. Now available for educational distribution and for screening rentals! © 2015 On Look Films All Rights Reserved.